A prize-giving evening for the winners of the Snowdonia Society’s 2019 photo competition, including a talk by eminent photo-journalist Ray Wood. All welcome. Keen to enter? 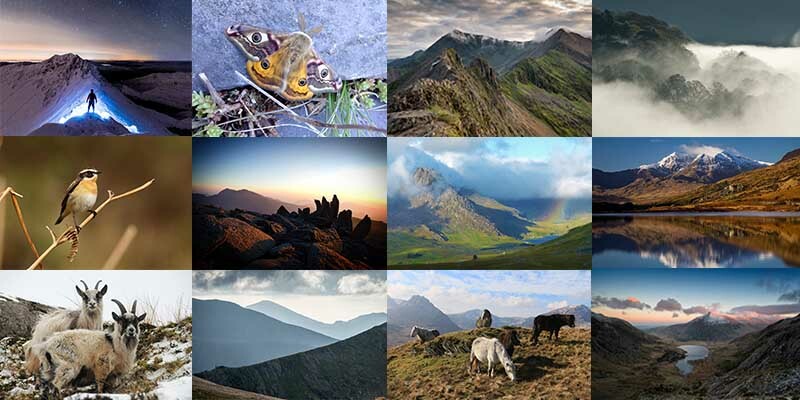 All 12 winning images will go into our 2020 Secret Snowdonia calendar, with prizes for 1st, 2nd and 3rd place. Deadline for entries is 30 June 2019. For more information, competition rules and guidelines, click here.